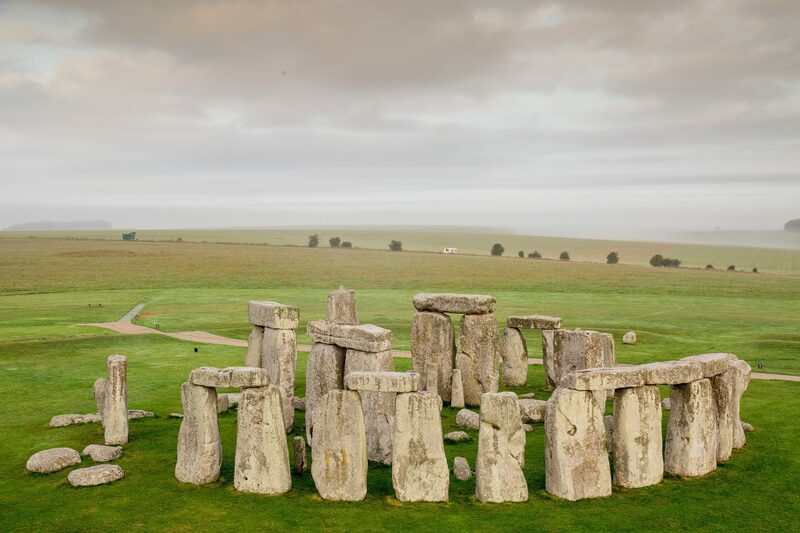 Stephen Spielberg faces a battle with conservationists who fear filming of his latest wartime blockbuster will disturb archaeological sites near Stonehenge. The Hollywood legend wants to build a mock French farmstead complete with combat trenches on Salisbury Plain for the WWI epic ‘1917’, directed by Sam Mendes. 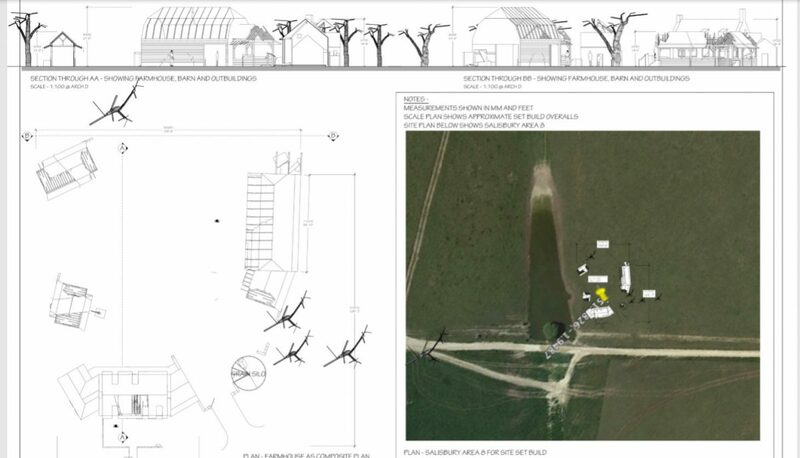 Details of the proposed construction and 21 weeks of filming have emerged in a planning application to Wiltshire Council. But Wiltshire Archaeological and Natural History Society fears the building work and creation of trenches could impact on historic and archaeological features. 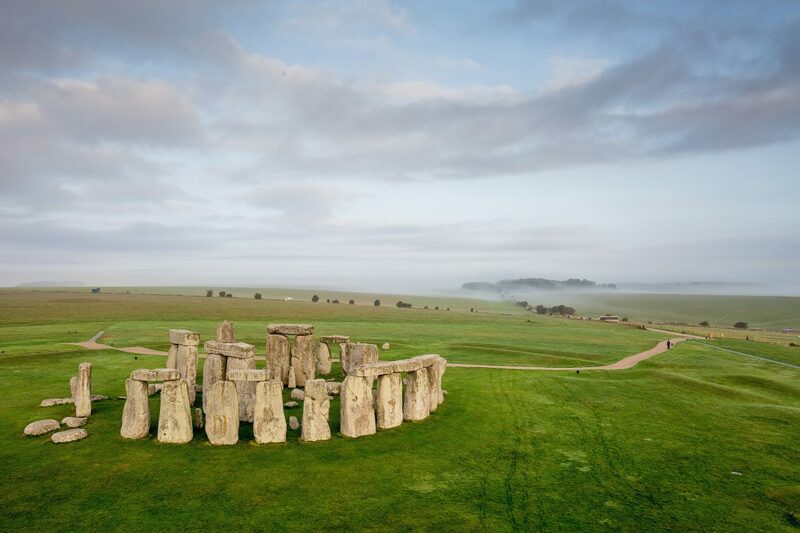 They said a “proper geophysical investigation was needed” before building work began on MOD-owned grassland land near the village of Shrewton, north of Stonehenge. Around 500 people will be employed at the site – including dozens of male extras cast from the South West. Phil Sheldrake, conservation officer for the RSPB, has also said an assessment should be done into the impact on the endangered Stone Curlew, which lives in the area. Information on the proposed filming came to light in the planning application submitted to Wiltshire Council by Storyworks Production Ltd in November 2018. 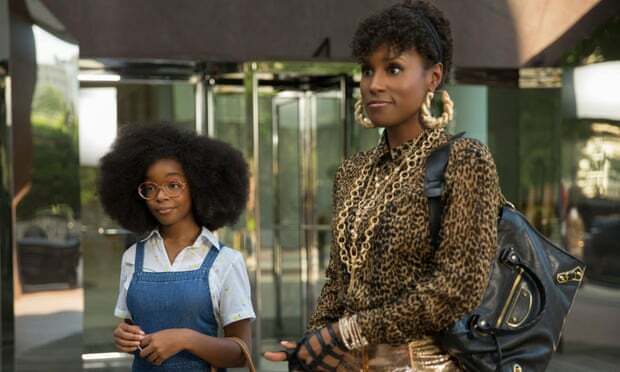 Agents Planit Consulting say the filming would bring considerable benefit to the local economy, with staff staying in nearby hotels and bed and breakfasts. Construction of the farmstead has been earmarked from February 4, before filming begins on April 29. 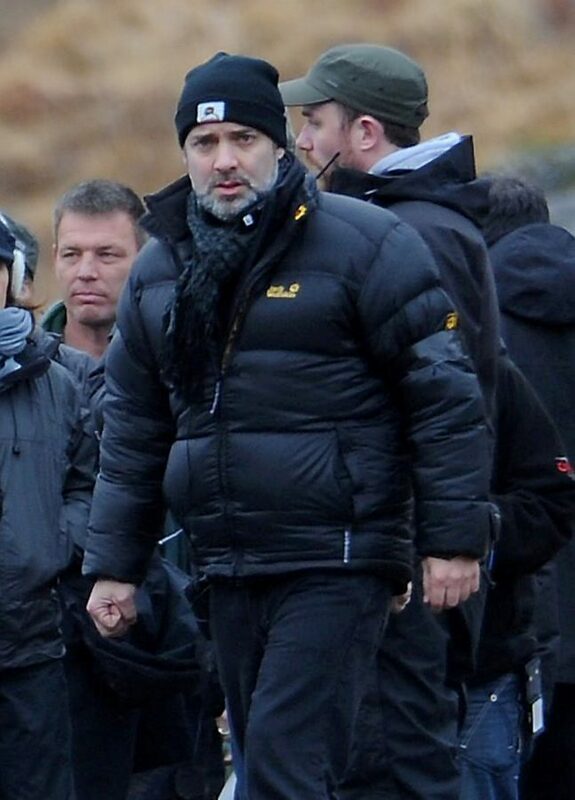 The film, Sam Mendes’ first since directing Skyfall and Spectre James Bond films, is set to be released in time for Christmas 2019. While details of the plot are scant, the year 1917 saw some of the bloodiest battles of the first world war including the battle of Arras and Passchendaele. Salisbury Plain is used by the MOD for training but it has a long history of being used for films and TV – the Beatles second film Help! was shot on the plain. And it became the Russian Steppes for the film Anna Karenina, released in 2012. Wiltshire council is set to make a decision on the planning application at the end of this month.